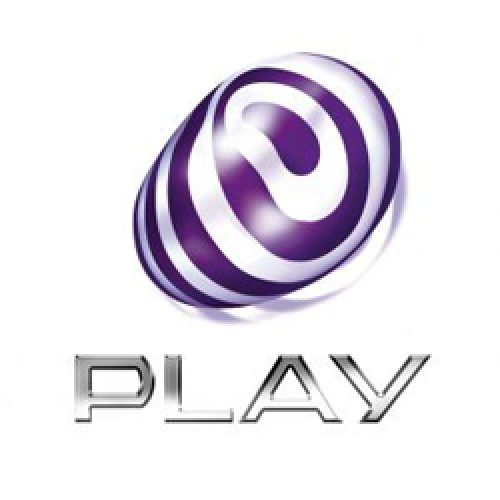 This unlock service network Play Poland for IPhone 3G,3GS, 4,4S,5,5C,5S,6,6+,6s,6s+ ,SE,7,7+,8,8+,X with All imeis (Barred, Blacklisted, unactivate, in contract). This unlock service network Orange Poland for IPhone 3G,3GS, 4,4S,5,5C,5S,6,6+,6s,6s+,SE,7,7+,8,8+,X with All imeis (Barred, Blacklisted, unactivate, in contract). If you don't know what network your phone is locked, do check with the help of this service - .. This unlock service network T-Mobile Poland for IPhone 3G,3GS, 4,4S,5,5C,5S,6,6+,6s,6s+,SE,7,7+,8,8+,X with All imeis (Barred, Blacklisted, unactivate, in contract). If you don't know what network your phone is locked, do check with the help of this service -&nbs..